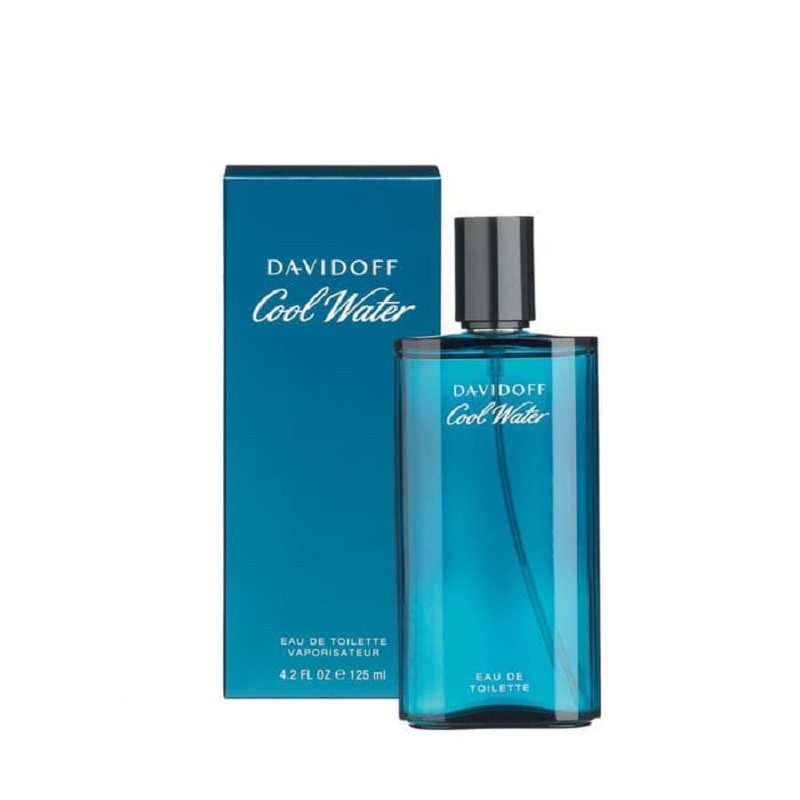 Cool Water is fresh and sharp, simple and very masculine. Top notes include mint and green nuances, lavender, coriander and rosemary. The heart notes include geranium, neroli, jasmine and sandalwood. The base is composed of cedarwood, musk, amber and tobacco. Top Note : mint and green nuances, lavender, coriander and rosemary. Middle.Note : geranium, neroli, jasmine and sandalwood. Base Note : cedarwood, musk, amber and tobacco. Dominasi Aroma : Aromatic, marine, woody, green. Klasifikasi Group : Aromatic aquatic.